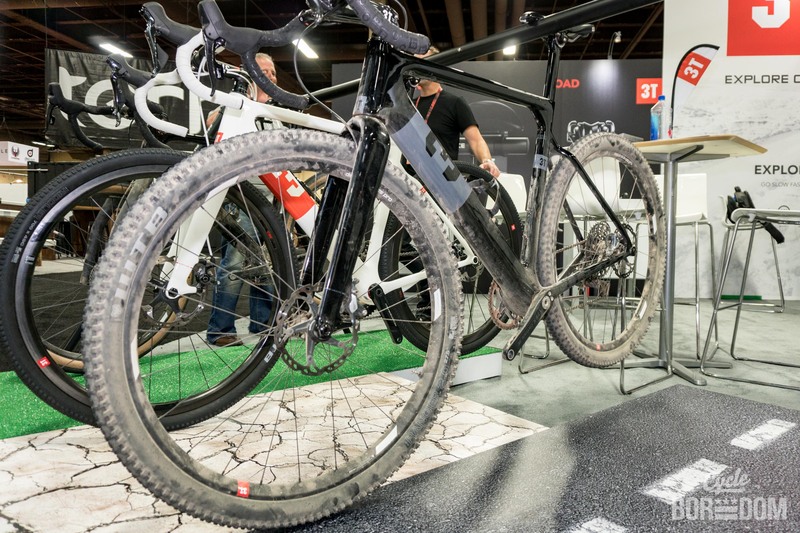 Aero gravel?! The spirit of Tati rolls over in his Hyde Park grave. HOWEVER, things change and evolve and I enjoy watching the industry scramble to catch up with what the public wants and what small builders have been doing for years. What does the public want? Bikes that are fun. 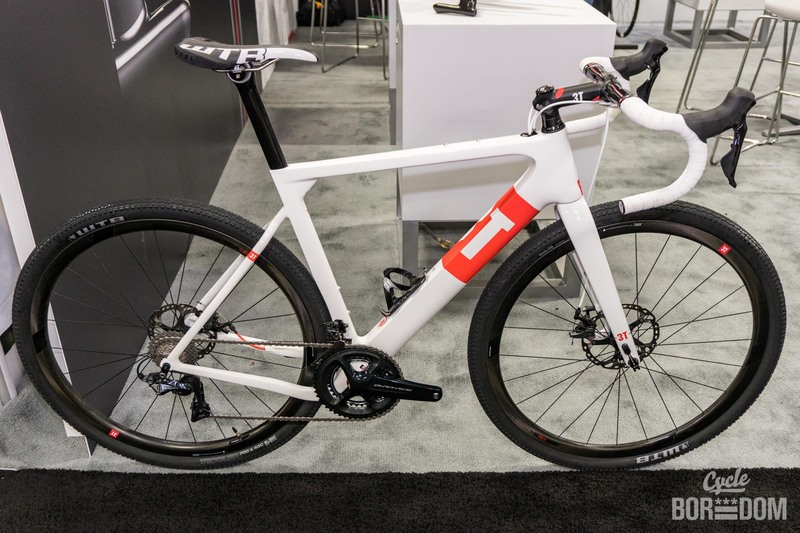 The 3T Exploro is a bike that’s fun. It may have 650b capabilities, but this monster isn’t for the decaleur set. It’s for flat out crushing long stretches of gnarmac (thanks, @attnkatdaley) and leveraging that aero advantage to your advantage. Grind Fondos will flee in terror at its approach. If that was something gravel roads were capable of.